Never worry about charging your MyChron 5 again! Kart Smarter's Ever-Charge is a 12v Data Logger Power Adaptor. One side plugs in to your kart's on-board 12v battery, the other side connects to the expansion port on your MyChron. 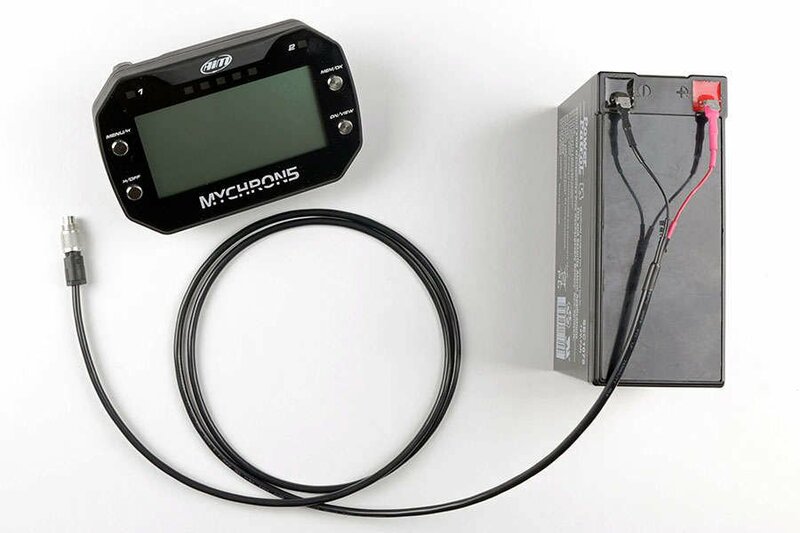 MyChron 5 users can power and charge their MyChron 5 while the Ever-Charge is connected, as well as display their kart's on-board battery voltage on their MyChron screen. 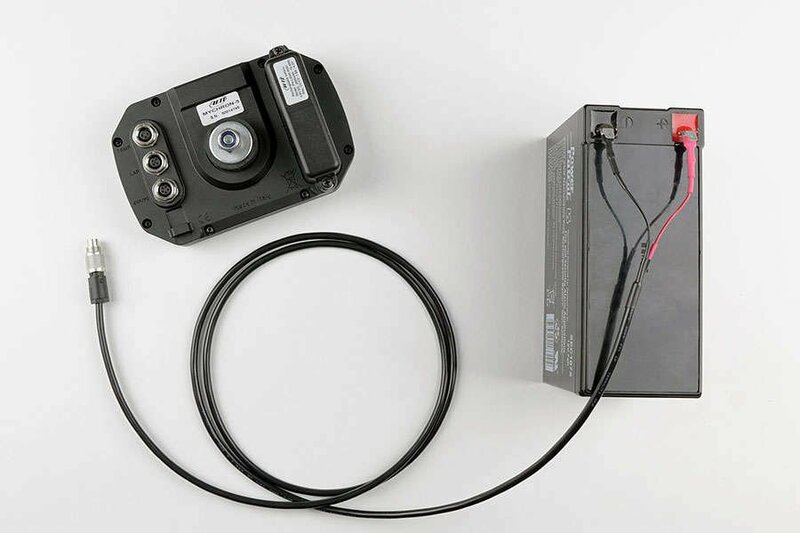 MyChron 4 users can power their data logger using the Ever-Charge. Ever-Charge is handmade by Kart Smarter from the highest quality components available. Kart Smarter conducts quality checks at every stage of manufacturing and tests each Ever-Charge before it ships to ensure worry-free performance. Ever-Charge is guaranteed to be free from manufacturing defects for a period of 1 year. Should you experience a problem with your Ever-Charge, contact Kart Smarter for an exchange.